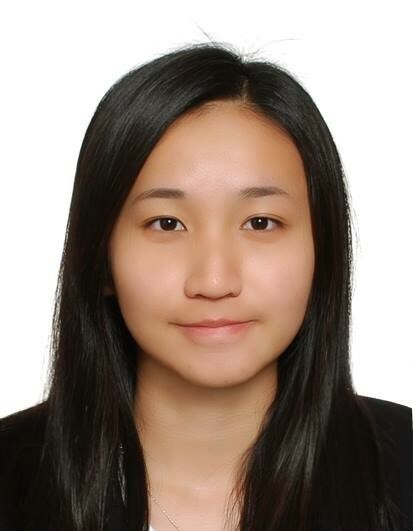 Ms Yong Yu Xian is currently a paralegal of this firm. She has joined Chia, Lee & Associates since September 2018. As a paralegal of this firm, she has supported in the area of corporate and conveyancing, contentious and non-contentious probate as well as employment advisory. Aside from that, she contributes frequently to the firm’s blog by writing articles on trending topics. She holds a LLB (Hons) Degree from the University of Essex, United Kingdom, with second Class Honours, Division 1 (Upper division).